News reporting is always shaped by a considerable amount of tension. 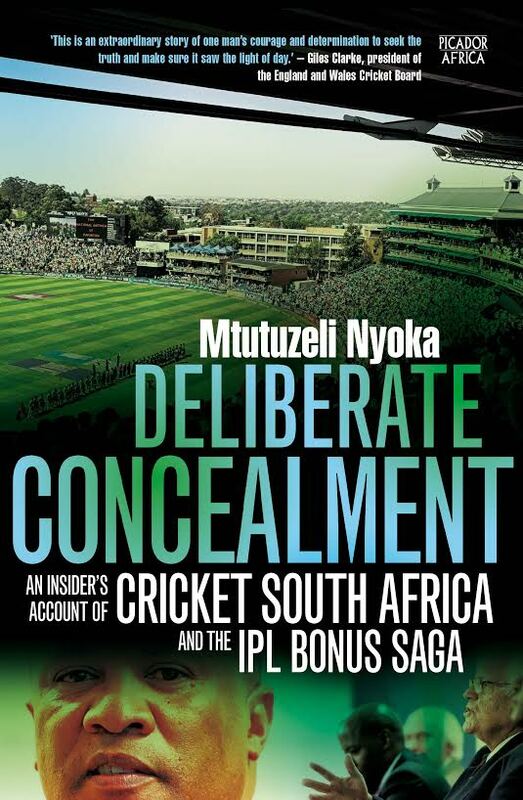 How do you strike the balance between hooking the audience with the sensational while supplying sufficient detail and context for an informed understanding of the events being reported? This tension is most apparent when dealing with complex issues set in environments geographically distant from your audience. Reporting Africa to the world has been shaped by this tension. It has also been shaped by frames that can replicate colonial prejudices, Cold War stereotypes or project images of “otherness”. 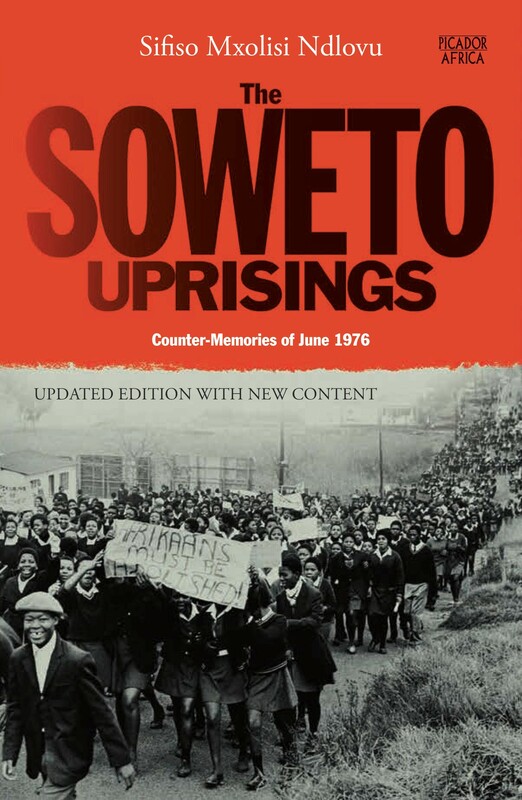 This is captured in Africa’s Media Image in the 21st Century: From Heart of Darkness to Africa Rising, a new volume by Mel Bunce, Suzanne Franks and Chris Paterson. In their fascinating and informative new study of Africa’s media image, the trio relate how journalists have to fight to get stories from Nigeria and other key states into the news as areas worthy of reporting in their own right and not just when there was “trouble” there. 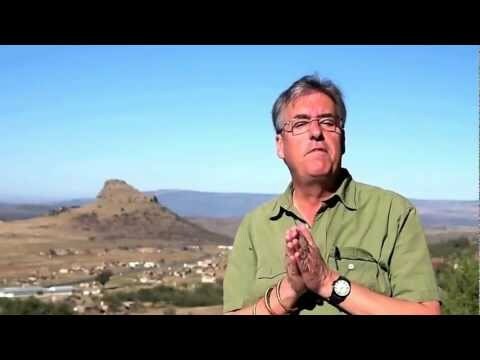 all I knew about Africa were from popular images, I too would think that Africa was a place of beautiful landscapes, beautiful animals, and incomprehensible people, fighting senseless wars, dying of poverty and AIDS, unable to speak for themselves and waiting to be saved by a kind, white foreigner. If there is one country that could sum up this, it is Somalia. Decades of war, civil dislocation, poverty, hunger and disease have been the stock-in-trade of Western reporting. Given the country’s history this is not altogether surprising. It has been almost constantly at war since the uprisings in the late 1980s that overthrew the dictator Siad Barre. The dictator’s departure led to the fragmentation of a highly centralised system of government, the growth of clan-based militias and the rise of Islamist movements. This in turn drew the hostility of neighbours and the US. For many in the West reliant on sporadic but sensationalist media coverage, Somalia is Black Hawk Down. Added to that is a dash of piracy, stick-thin children starved by rapacious warlords and saved only by Western aid or intervention. Until, of course, that intervention went horribly wrong. 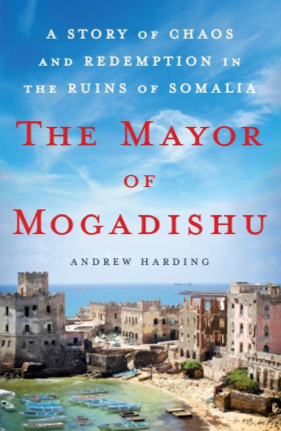 There are elements of these themes but, fortunately, a lot more to be found in the intriguing new work, The Mayor of Mogadishu by Andrew Harding. There is detail, nuance, context and first-hand experience in this account by the well-travelled BBC foreign correspondent. At times, it reads like a series of dispatches. While this may make it a little disjointed, it imbues the story with the sense of being there and knowing what is important to report or describe. become a bloated cliché, not just of war but of famine and piracy, terrorism, warlords, anarchy, exodus … All the worst headlines of our time invoked by one lilting, gently poetic, four-syllable word. Harding peoples the city and brings it alive as a place where lives are lived, ambitions followed, family dramas played out and stories told. As he points out, some stories are exaggerated for effect or to inflate the egos of the tellers or flatter their subjects. The central character is Mohamud “Tarzan” Nur – the Mayor of Mogadishu. There are many and often conflicting stories of a man whose image to fellow Somalis is equally complex. He is hated or despised by some, loved and admired by others. Among his stories is the one about escaping a school dormitory to hang from the branches of a tree, earning himself the nickname Tarzan. Mohamud Nur is a man of passion, of drive, of ruthlessness. His language is colourful and, in a passage where Harding comes perilously close to Somali stereotyping, can sound “like a gunfight in a sandstorm”. 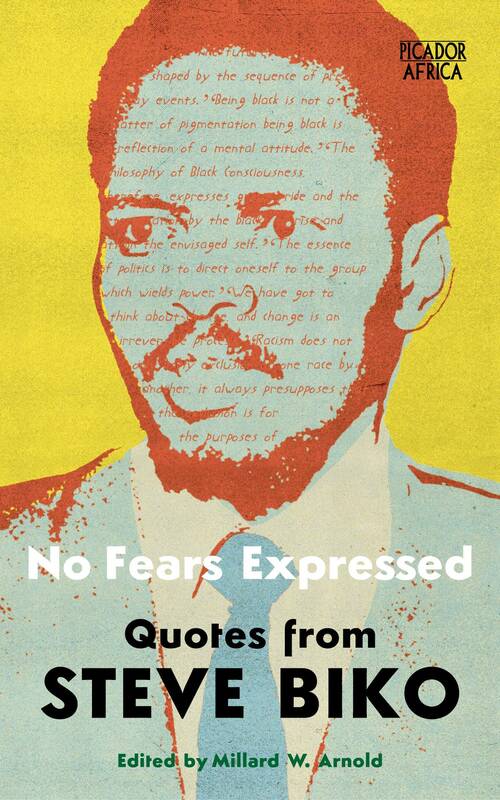 The author is surprisingly forgiving of the Somali dictator Siad Barre. He says that history has not been kind to him. Should it have been? A man who overthrew an elected government and switched sides in the Cold War to maximise his accumulation of weaponry. These weapons were used to pursue violent irredentist campaigns and to suppress brutally any vestige of opposition. On the pretext of ending clan conflict, this man used force and coercion against clans and their leaders. All these while single-mindedly pursuing advantage for his own Marehan clan, which is part of the wider Darod clan system. The Marehan dominance eventually, as Harding does go on to describe, led to revolt and a high degree of polarisation back into clans by the majority that were excluded from power and influence. Later in the book, clear analysis and context are more assured with the description of the US’s “coldly logical” but totally misinformed conclusions about the situation in Somalia. This led to US funding for warlords out of a 9/11 generated fear of the Somali Islamic Courts Union, which was succeeding in ending conflict and bringing stability to Mogadishu. Washington encouraged Ethiopia’s invasion of Somalia and destruction of the Islamic Courts Union. This led to its militia, the Al Shabaab, becoming the dominant and destructive Islamist force it remains today. The contemporary part of the story and continuing vicissitudes are again viewed through the eyes of Nur, his wife and friends. This gives a personal and very human touch to the whole narrative while not losing sight of complex national and international dimensions. This ability to both tell stories with impact and grasp the impact of a multiplicity of factors emerges from the Bunce, Franks and Paterson volume as the key factor in getting the media to portray more accurate, informed and less stereotypical accounts of events in African states. 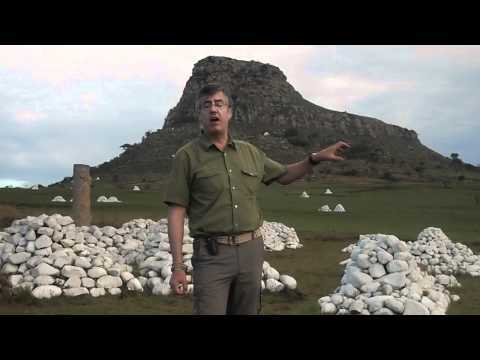 Today, 22 January, is the anniversary of the Battle of Isandlwana, the first major encounter in the Anglo-Zulu War between the British and the Zulu Kingdom, and the most serious defeat inflicted on the British Army during the Victorian era. 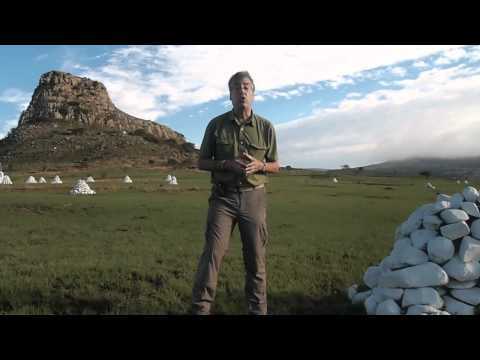 Ian Knight, author of Zulu Rising: The Epic Story of iSandlwana and Rorke’s Drift, is a leading authority on the Anglo-Zulu War. Knight has written extensively about the battle on his blog, and has also shared some videos explaining the details of the conflict, which took place in 1879. “Of the 1700 men in the camp at the start of the battle over 1300 were killed,” Knight writes. Only about 100 white men survived, but it was a costly victory for the Zulus too – at least a thousand were killed, and “as many again mortally wounded”. On January 11 1879 – the day the British ultimatum to the Zulu king, Cetshwayo, expired – Lt. Gen. Lord Chelmsford crossed into Zululand at Rorke’s Drift at the head of his Centre Column of nearly 5000 British troops and African auxiliaries. On the Zulu bank, immediately ahead of him, lay the territory of the amaQungebeni chieftain, Sihayo kaXongo. The amaQungebeni had been appointed guardians of the border by the Zulu kings, Sihayo himself was a royal favourite, and his son Mehlokazulu had been named in the British ultimatum, so on all counts Chelmsford felt compelled to make a demonstration against them. On the 12th he marched out at dawn, attacked and dispersed the men Sihayo had left to guard amaQungebeni homes and crops, and destroyed Sihayo’s homestead; an insignificant skirmish in itself, Chelmsford noted that the Zulu had put up stiff resistance – but had nonetheless been no match for his own troops. 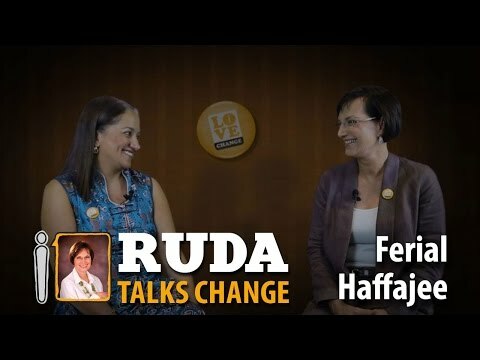 A few months ago, Ferial Haffajee chatted to Ruda Landman about her new book, What If There Were No Whites In South Africa?, which is now on the shelves. 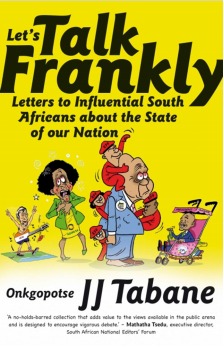 The provocatively titled book is the respected journalist’s debut, and she explains to Landman where the title comes from. “So, if Van Riebeeck didn’t come?” Landman asks. 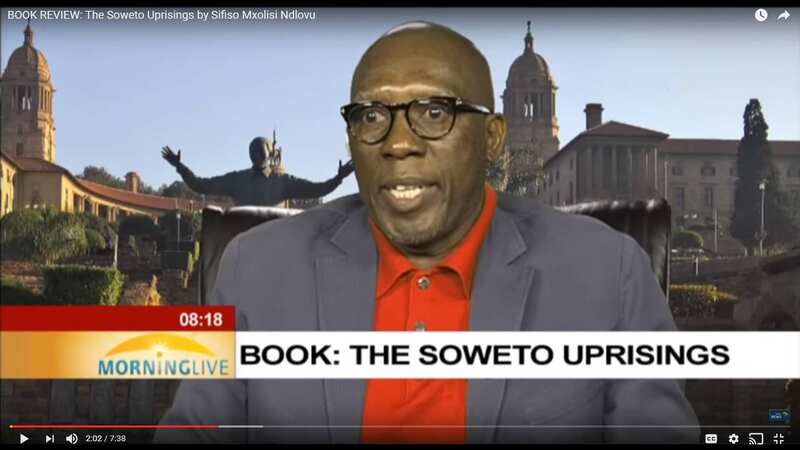 Haffajee says the basis of the book is not opinion but research, with the aim of showing how much situations around property, pension, provident fund ownership have changed. 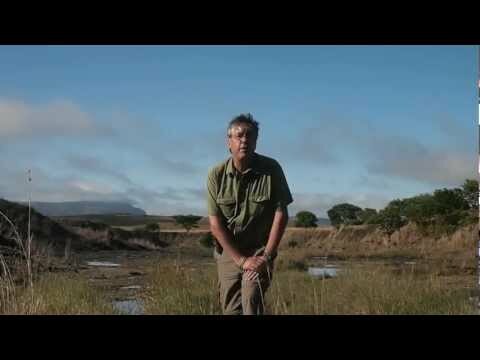 More about What If There Were No Whites In South Africa?